If you want to finish your painting project the quickest and easiest way possible, a paint gun may help solve your dilemma. We’ve narrowed down the best paint gun for your reference. Each product has their own pros and cons to give you an idea which brand will fit your preference and need. In any painting job, you can use an airless or a high volume low power paint gun depending on your requirement. Whether you’re painting an interior or exterior surface, or perhaps you are aiming for a finer paint finish, both types of paint gun have their own strengths and weaknesses. Here are some of their differences. 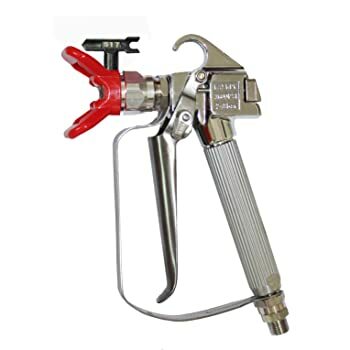 Airless Paint Gun – If you’re painting on large areas, an airless spray gun may be a better choice. This type of tool is recognized for its handling capabilities. Since it doesn’t have any air, the spray tip shoots out more paint. 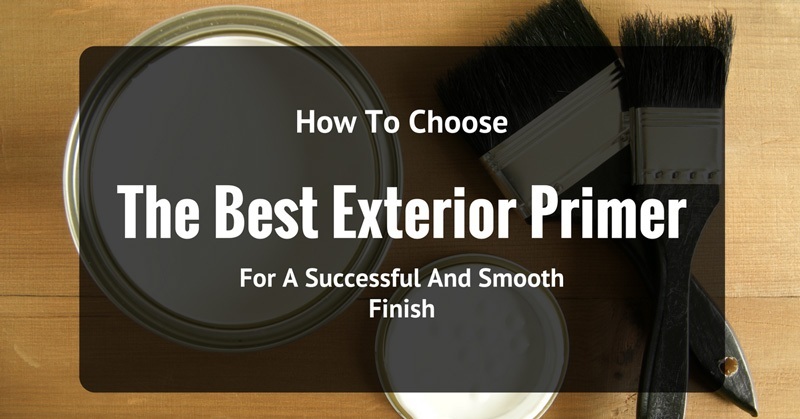 However, you’ll be able to complete any painting job in a shorter period of time. This high-pressure device may have the tendency to over spray the paint and produces a loud buzzing sound. Therefore, it makes it more suitable for outdoor painting tasks. 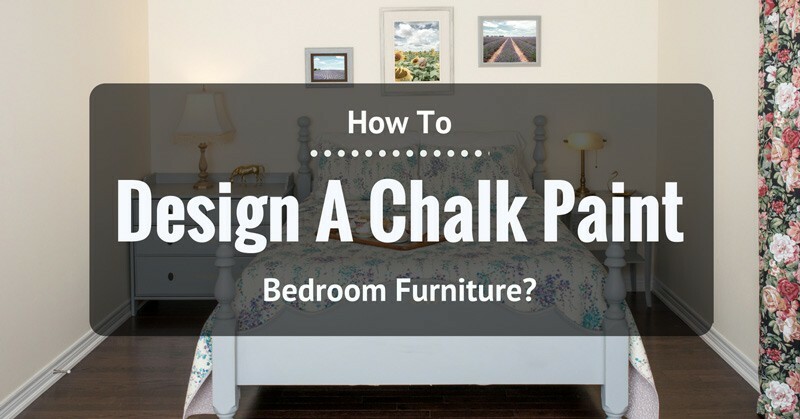 This way, you won’t have to worry about ruining your interior walls and decor. HVLP – A HVLP or High Volume Low Power paint gun is more suitable for indoor painting projects. It has a lower sound and provides less overspray. Thus, your paint is directed more on the surface and less in the air. A HVLP is easier to control especially since it has a low-pressure mechanism that requires just the right amount of force to push out the paint. Even beginners will be able to handle this better. However, when you are using this tool with a thinned paint, the substance tends to run. 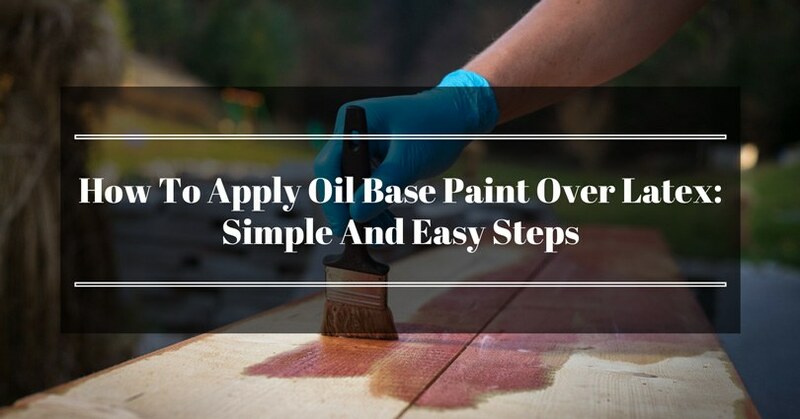 Before applying this to the surface, make sure you read the instructions first as well as the techniques on how to maneuver it properly. 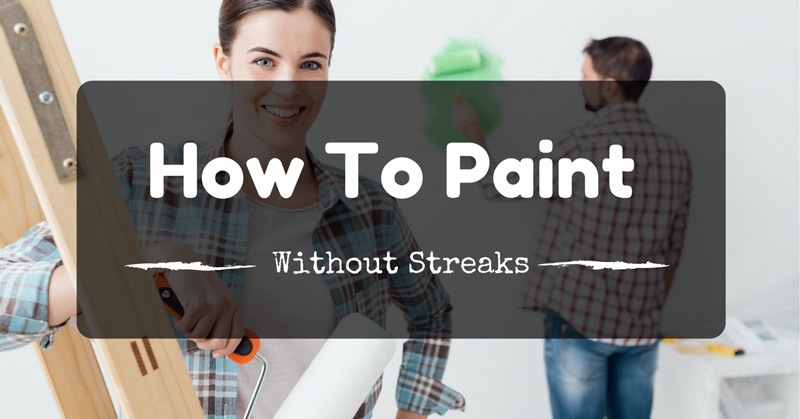 When you’re shopping for a new paint gun, make sure you list down a few considerations first. Don’t just pick and buy the most attractive looking tool or the most affordable gun. See to it that you identify if it fits each feature on your list. Here are some factors you should consider when buying a paint gun. Tight Spray Pattern – Paint guns have a variety of spray patterns. A smaller turbine and plastic spray tip generates a hazy pattern and large splatter. Other guns produce fine paint spots with a tight spry pattern and doesn’t spray over the edge of your surface. This type of pattern creates a smooth and even finish. At the same time, it allows you to have a better control on the paint gun. 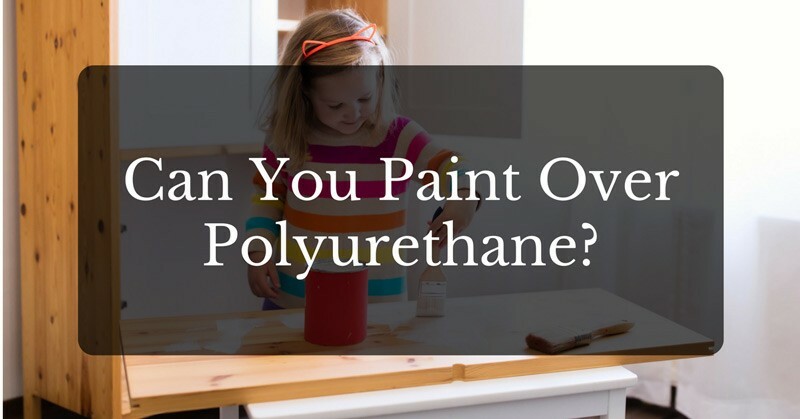 Therefore, it makes it easier to regulate the flow of paint when it hits the surface. Powerful Turbine – A high turbine wattage basically means that it can create more pressure. This allows your gun to fire a more solid spray and a thicker consistency of paint. The Dusichin Airless Paint Spray Gun is easy and light on the hands making it suitable for any kind of painting task. Whether you’re a beginner or an advanced painter, this device may be a good choice for a wide range of projects. 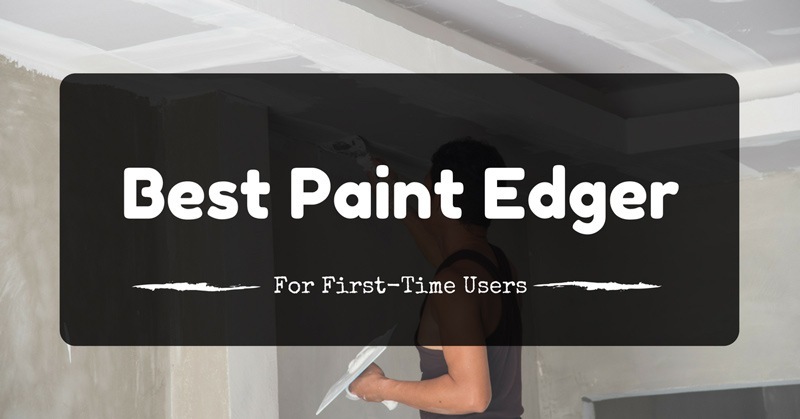 It is versatile and easy to use making it handy for DIY and professional painters. It works well for both small and large painting jobs. It is designed with a reversible tip that also comes with a tip guard. The tips are interchangeable so you can modify it easily in case of any issues. Just be careful when you’re handling it. There are some instances when the tip gets accidentally skewed. The handle is easy to pull which prevents hand fatigue and strain. I find this very convenient especially because I have small hands that easily tire from constant pressure. This tool is built with a lightweight frame for easy handling. The swivel joint makes it convenient especially when spraying on tight areas and hard to reach corners. 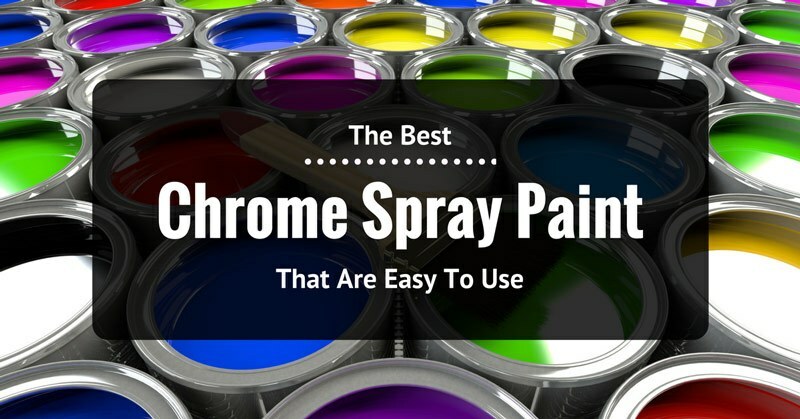 It is compatible with most airless paint sprays so you won’t have a hard time finding one. The tip doesn’t appear to fit the gun as snug as it should. This sometimes tend to interfere with the run of paint. The lock mechanism tends to get stuck on the trigger. 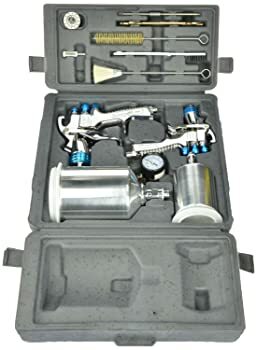 If you are looking for a spray paint gun that is easy to handle and control, the Astro Paint Spray Gun may be a good choice for you. It is an all-purpose painting tool that is designed with an adjustable wide fan. 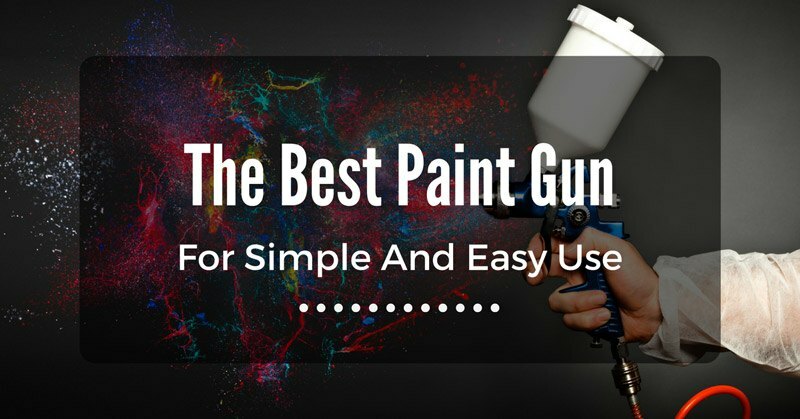 This allows you to gain better control over the amount of paint flowing from the gun. I’ve used other paint sprays that splatter all over the place. Fortunately with this tool, you won’t have to worry much about that. It sprays a nice pattern over the surface. The dripless cup allows you to have a continuous flow of paint without disrupting your work. This device is lightweight making it easy to handle while you are painting on various angles and surfaces. It produces a variety of coatings so that you have options. 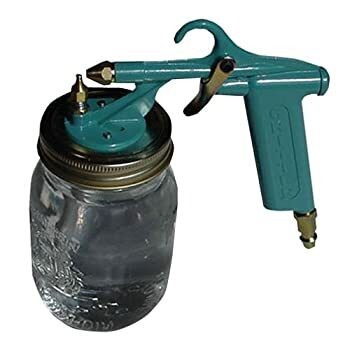 This spray gun is easy to clean and is friendly to the pocket. Setting the spray may take some time getting used to. Make sure you carefully read the instructions first so that you won’t get frustrated. 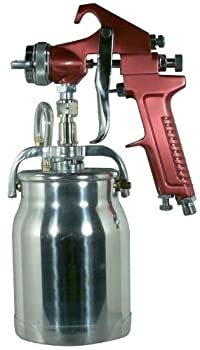 If you are looking for a budget-friendly tool, the Critter Spray Siphon Gun an affordable choice. It is simple and easy to use and is packed with a compatible set of mason jars. This gun is capable of spraying paint and other types of liquid with precision. This way, you won’t have any reason to miss a spot. If you need to do touch-ups in corners or tight spots, this may be a good product to try. This is appropriate for people who like to work quietly because it doesn’t generate a noisy sound. I find this feature very comforting especially since I sometimes work on some spots when everyone is already asleep. It is very affordable and easy to purchase. You can practically buy a set of mason jars anywhere. It lacks any versatility especially since it is positioned more of a point and shoot gun. You’ll need a separate compressor to make this work. This becomes restricting at times. The mason jars makes it look more like a DIY project rather than a professional tool. Make sure you store it properly so that other people won’t mistake the jar as a drinking glass. The DeVilbiss StartingLine Kit is ideal for a lot of paint jobs. 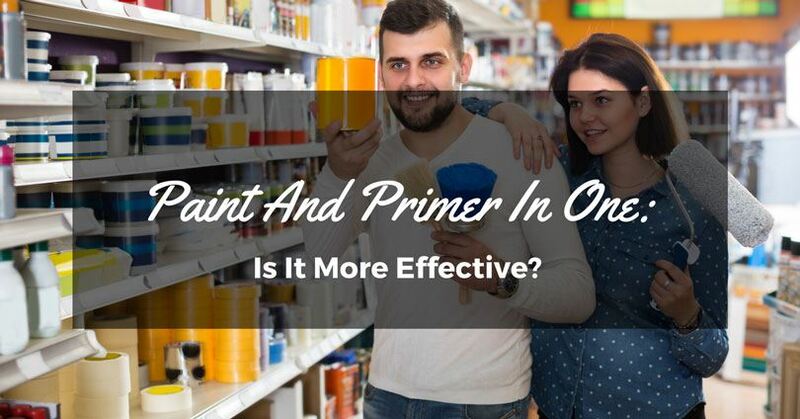 You can use it to apply paint and other constituents like primers and lacquers on various types of surfaces. It is also flexible enough to use with both thin and thick liquids. It comes with a drip-free cup that can store paint for more convenience. This prevents you from wasting too much paint. This tool is designed with an ergonomic grip to fit your hand comfortably. I find it easier to handle compared to other paint guns especially when working on extensive paint projects. The easy pull trigger prevents my hands from getting strained. It doesn’t hold up strongly against daily wear and tear. Therefore, it is more suitable for occasional painting jobs and DIY users. Not for the everyday painter. The attached tip appears to be screwed too tight making it difficult to detach and change. The cups may easily break from the connection. This tends to cause the paint to leak at times. If you want a versatile paint gun, the Can Gun1 Premium Aerosol Spray may be an appropriate choice for you. It fits all types of cans as well as all hand sizes. This makes it handy for any painting task. It is designed with a full grip trigger making it comfortable and easy on your hands. 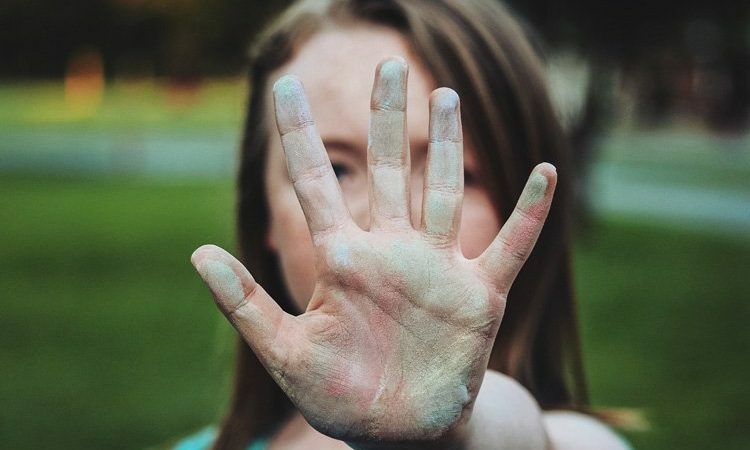 Since your fingers are evenly distributed, it prevents any muscle strains from impaling your painting job. This makes it appropriate for people who have arthritis. This tool comes with a double leverage action feature to make any painting task easy and stress-free. It is easier to control so you can expect less drips and splatter on the surface. The device is made from 77.3% recycled plastic and non-toxic materials making it eco-friendly and safe to use. The casing may easily break if not handled with proper care. Not built to last. 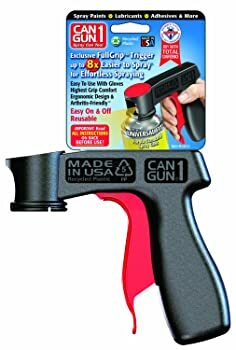 After reviewing all five products, I’ve come up with the conclusion that the best paint gun goes to Can Gun1 2012 Premium Aerosol Spray. I highly recommend this product because it has all the bells and whistles. It is affordable, easy, and simple to use. This tool works on any type of painting project. It universally fits all types of spray paint cans and sits comfortably on any size of hand. The easy handling allows you to properly regulate and control the movement of paint for an even and smooth finish.